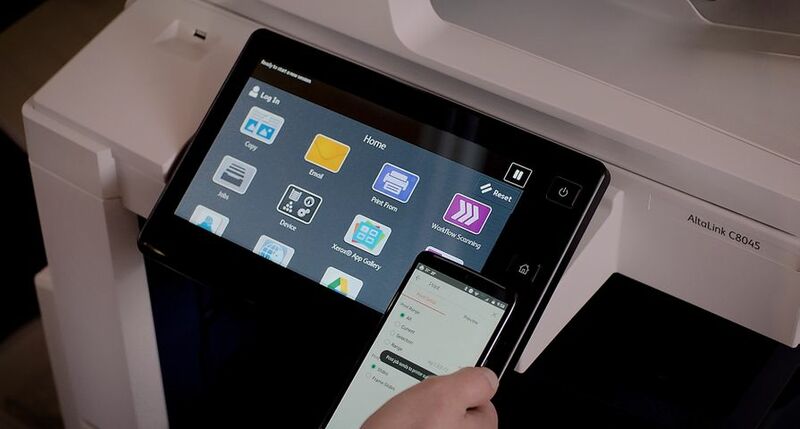 Xerox’s ConnectKey® technology links the physical and digital worlds and transforms traditional printing devices into intelligent, connected workplace assistants that address the needs of the modern workplace. 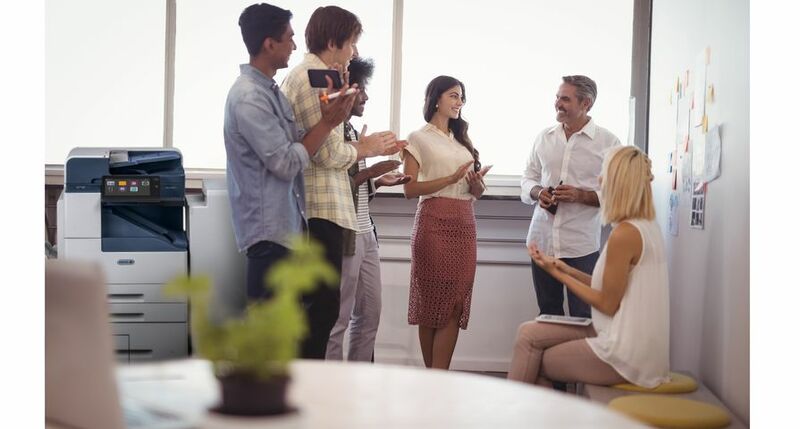 The portfolio’s personalized automated workflows, one-touch access to the cloud, mobile readiness, tailored apps and multi-layered security features help improve user productivity, efficiency and information security. 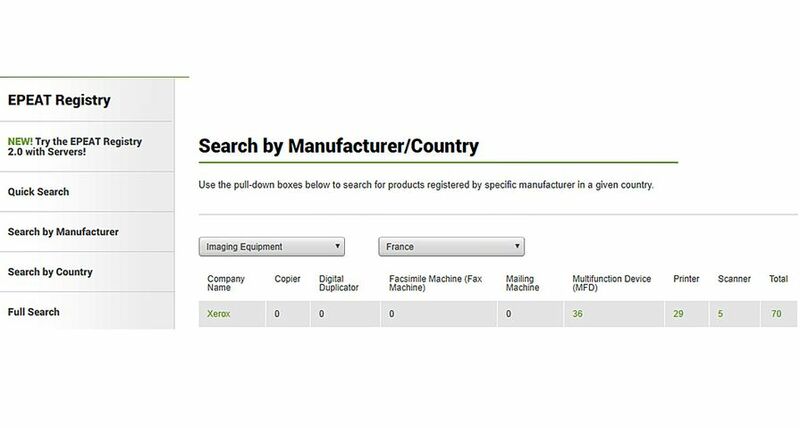 Xerox MPS customers continue to see tangible ways in which managed print can help achieve strategic goals. For Goldcar, a car rental market leader in Spain and Portugal, MPS has helped the company increase flexibility and cost savings to attain goals of geographical expansion and organic growth. 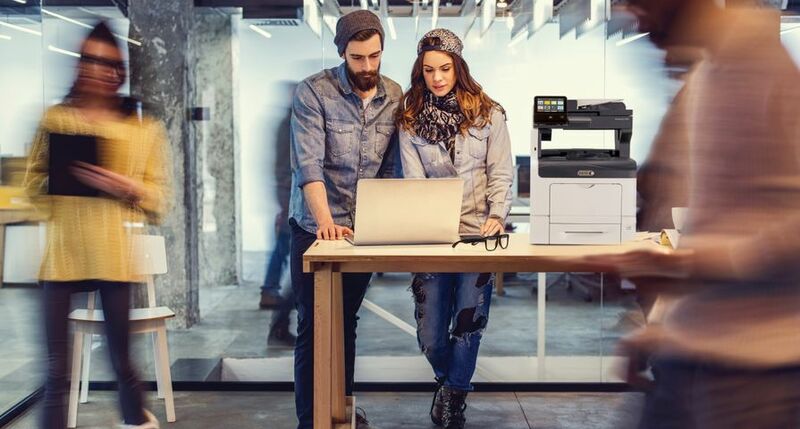 Xerox’s MPS offerings are designed to address the complex needs of both large enterprises and small- to medium-size businesses transitioning from paper to digital. 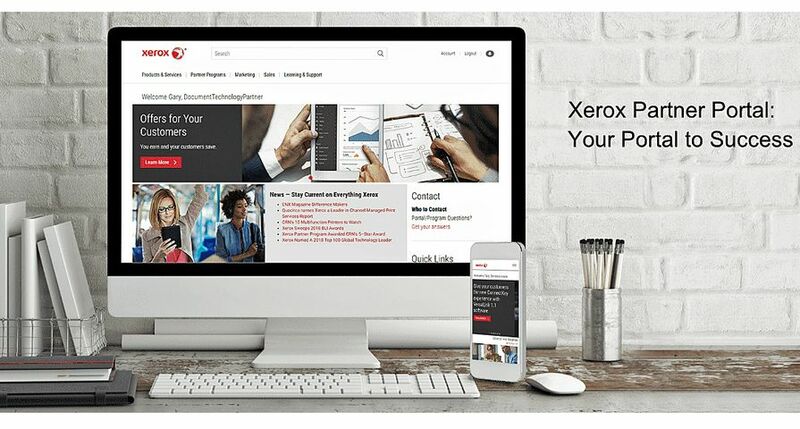 Technology like Xerox’s DocuShare® Flex platform enables crucial cornerstones of the modern office: mobile work, collaboration, intuitive data management and automation of time-intensive processes. 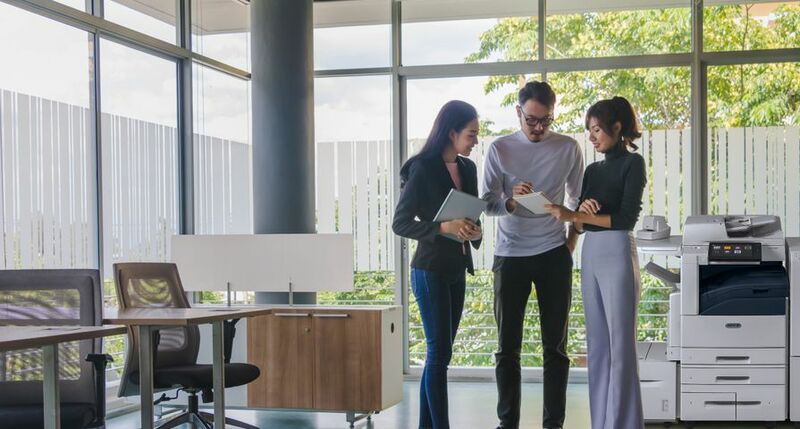 Tools like Xerox’s User Analytics Service unlock valuable insights into printer usage to identify automation digital transformation opportunities. 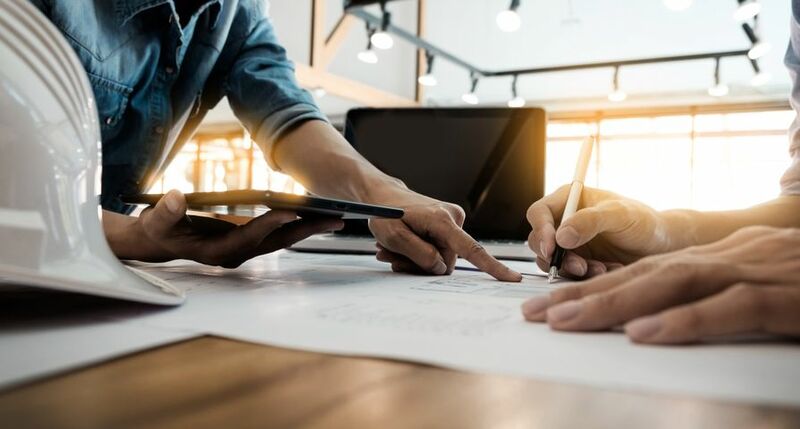 Extending MPS contracts to encompass digital workflow services can help businesses drive further efficiency and productivity improvements. 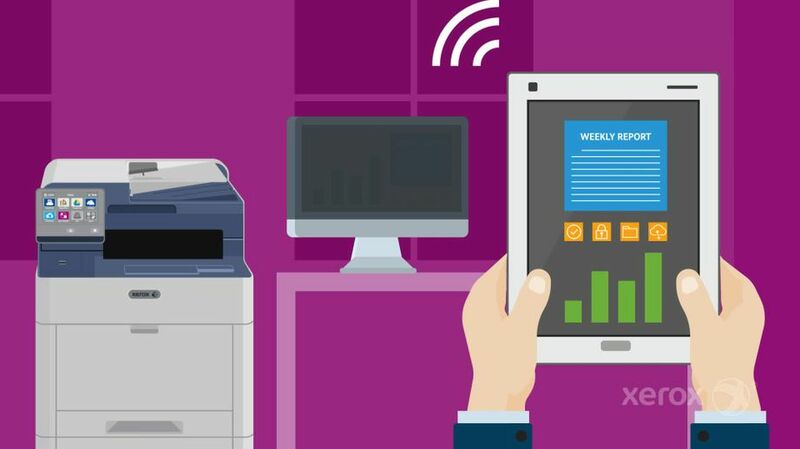 Overall, 84 percent of organizations have implemented digital paperless processes. MPS is a key enabler for accelerating digital transformation, through the implementation of digitization and workflow automation. 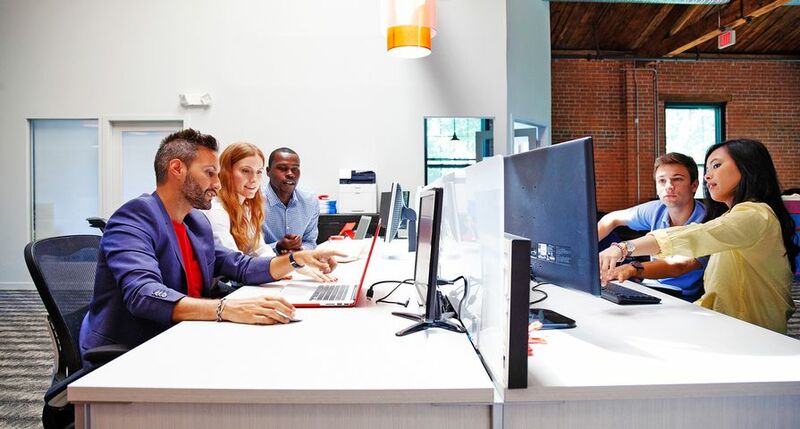 Service quality and security are the top reasons for MPS adoption. 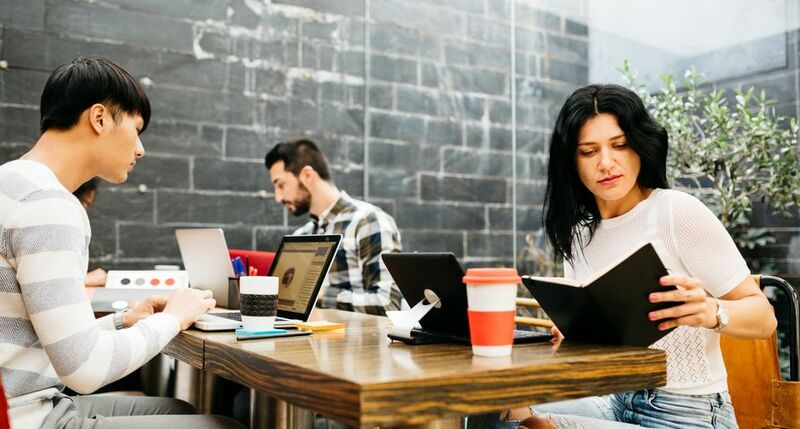 Almost half (49 percent) of organizations agree that print security is important to their overall information security strategy. 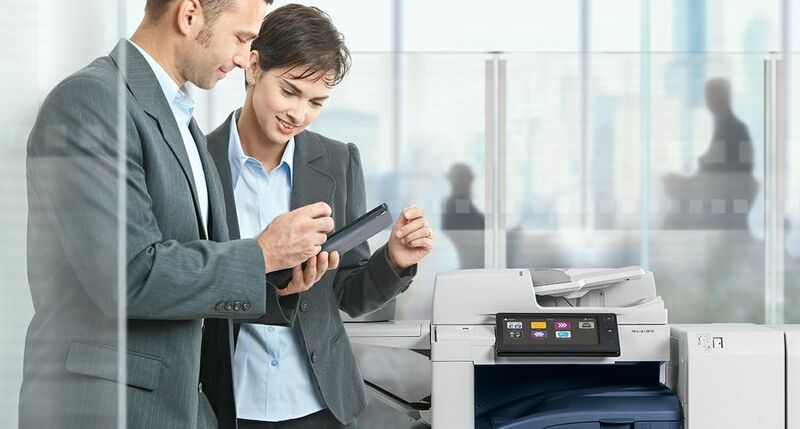 Xerox managed print services can help small and medium-sized businesses easily automate paper-based processes so they can be more agile, mobile, productive, and secure.